Growing Change Inc 501(c)3 – Non Profit | Saving the world, one gallon at a time. It is with great pleasure and anticipation that I get to announce Growing Change will be spearheading the protection and control of one of our favorite hotsprings near Banks, ID. We are currently in collaboration with Wildlands Defence, The III%er’s (3 percenters), the Boy Scouts of America and other community members to help make this dream come into fruition. We will be working with the BLM to be approved for a conditional use permit where the springs are located. We have brainstormed ways to protect this wonderful natural resources, its visitors and educate the public about the benefits of geothermal water and resource management. In the near future we will be reaching out to community members for support as this will be a large undertaking. Initial plans include land restoration, trail improvement, seeding and safety improvements along with general beautification and education. Please stayed tuned for more information about this exciting project! 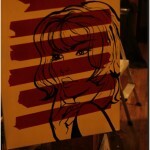 We have a new project debuting and it is just around the corner. It consists of a vast community effort and the preservation of natural resources. We will disseminate more information when available. Things are getting exciting around the Growing Change office! When we had our Metal 4 the Mountains concert last year, I believe the team became a little worn out by the end of the event. We didn’t make as much money as we planned, and it was a ridiculous amount of work putting on a concert of this magnitude. In fact, we struggled to break even. Although we didn’t make a ton of money for our cause, we put on one excellent show in the old sandstone prison of the Boise Foothills. It was a feat in itself. We have also stepped back and have put real thought into our next step as an organization. We have some big and exciting things coming up, although I can’t announcement them yet, I can promise the wait is worth it. Thank you all for the support we have received over the last couple years, we are small but we can all make a difference for the good! We have done it again folks! For our second year in a row we have teamed up the with National Wildlife Federation to help spread awareness and education to the lovely people of Boise, Idaho about the importance of planting trees. Since combining forces with the NWF last year we will have introduced over 500,000 pounds of fruit into the world over the lifetime of the trees. By simply picking up a tree from our Trees For Change event you have made a difference. 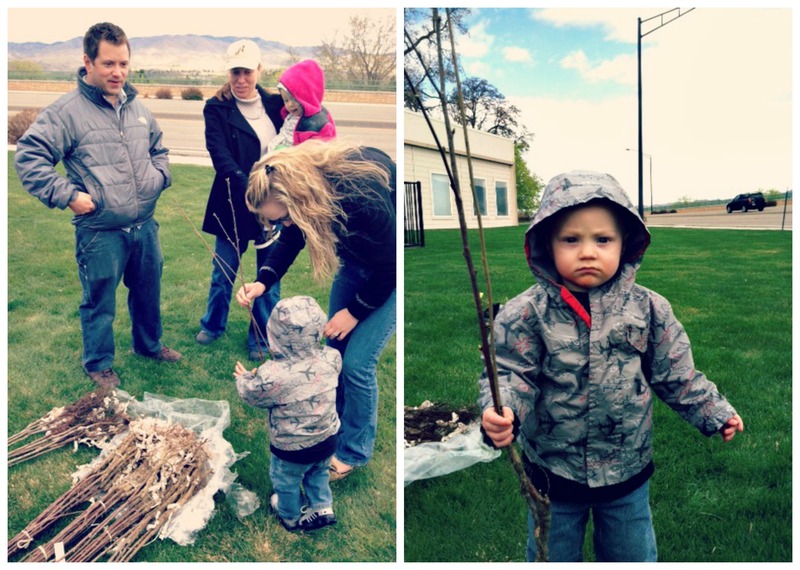 It was great to see people young and old at our Trees For Change event last Saturday. 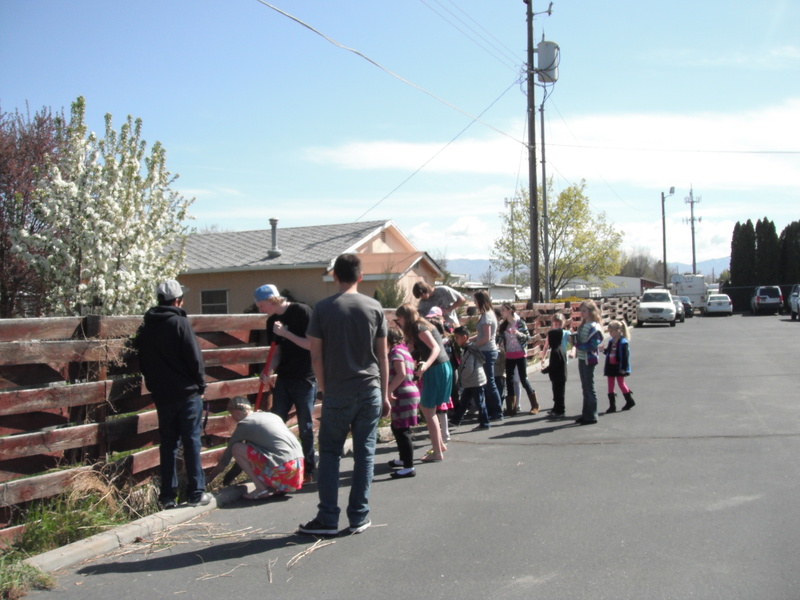 We were able to disperse at least 100 trees to be planted around the Treasure Valley area. We also have to give a huge shout out as well to Shangri-La Tea House for allowing us to host our event on their property. It was a bit chilly on Saturday, but nothing a nice warm cup of tea couldn’t cure! Our Trees For Change event is not over yet, so don’t you worry if you wanted to pick up a tree last weekend and didn’t get a chance to. 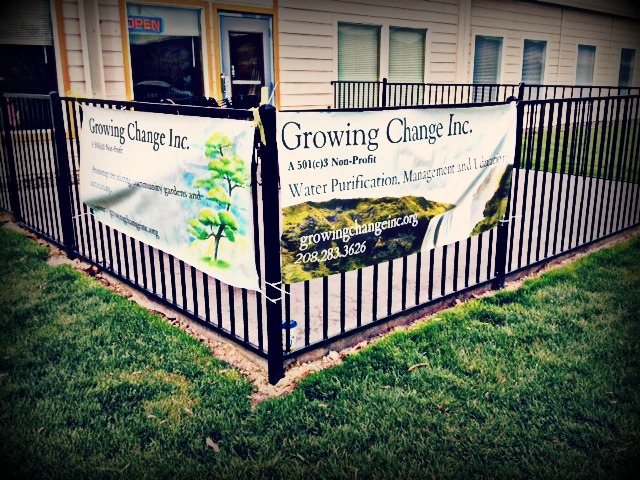 You can find Growing Change, Inc at the first annual Idaho Green Fest this weekend (April 20-21, 2013). Growing Change, Inc is always looking for volunteers to help with events and to spread awareness of our organization. 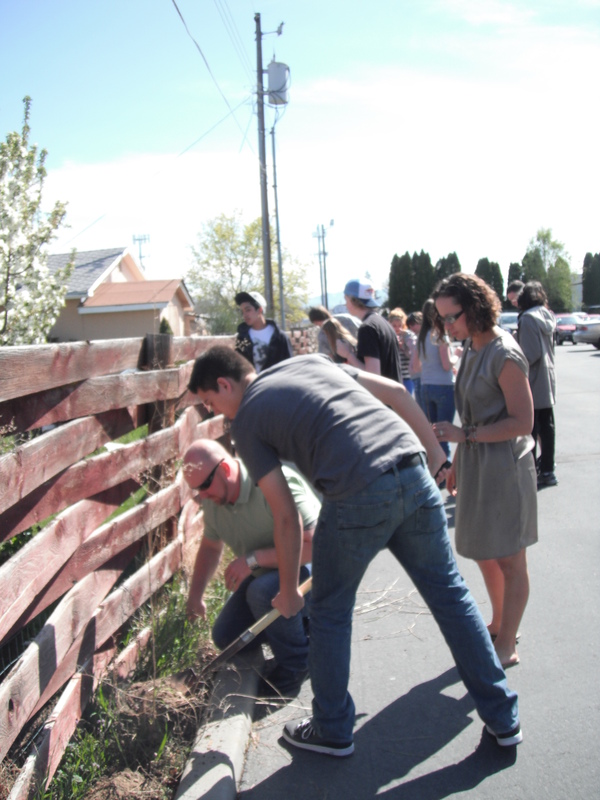 We would also love to work with our Idaho Youth to spread the message of the importance of planting trees. If you would like more information on how you can help us, or how we can help educate your youth please contact us at growingchangeinc at gmail dot com. This is the Metal for the Mountains. Metal 4 the Mountains Boise, is going to Rock! YES… it is official. We are having Metal 4 the Mountains. Growing Change Inc a 501c(3) non profit will be holding Metal For the Mountains at the Old Idaho Penitentiary. This 150 year old sand stone prison set amongst the Boise Foot Hills is going to be the dramatic setting for this metal show. There will be great music, beer, food and fun so come out and help your favorite non profit! During the show some buildings will be open for display. Stay tuned for more information here and on facebook. Buy Tickets Now for $10 or $15 at the door. A major focus of our organization is to provide water purification systems to developing communities. After all, everyone needs water. To demonstrate this as a viable project to help provide clean water, we would like to install one of these systems along the Boise River. Every year thousands of people enjoy walking, biking and floating our beautiful river. However, there are many places along the 30+ mile stretch where there is no access to water. All that river without a drop to drink. We live in a desert and providing water here is just as important as providing water in other places. This is why we would like to start here, with proceeds from this show going towards providing a water purification system along the Boise Greenbelt. All additional funds raised will go towards our fund for international installations. This concert is held in an old prison. It is dangerous! There are sharp, hard objects around the entire venue. There is lots of cement, metal and open pits (not to mention the hanging gallows will be open for display). Growing Change is not responsible for any injuries, deaths or bodily harm or damage to personal property caused by attending this event. We reserve the right to refuse entry to anyone. We are a charity dedicated to providing clean water. Inappropriate behavior, damage to property, intoxication or attempts to breach designated areas will result in immediate rejection of the venue and possible jail time. Yes… that is right! 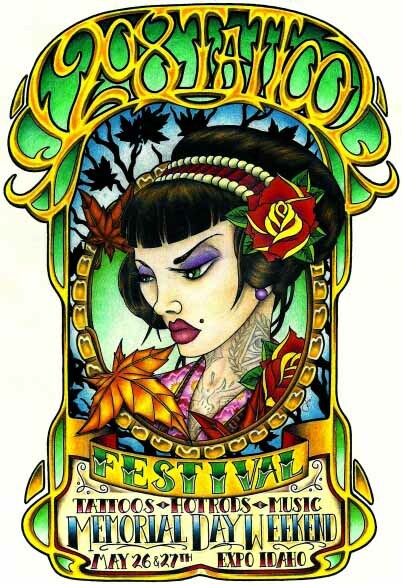 We have been invited to attend this years 208 Tattoo Festival, a two day event held at the Idaho Fair Grounds off Chinden in Boise, ID. We are excited to have this opportunity to mingle and bring awareness to our organization and we will have a variety of things to keep you entertained. -Live music performed by one of our talented boardmembers, Ken Harris. So come check us out, we will be conveniently placed by the fountain outside the main building! As mentioned in one of the previous communications, we have recently worked with the National Wildlife Federation to be the care taker of 300 fruit trees. We are so grateful to have this opportunity and I can tell you this, it truly brought people together. 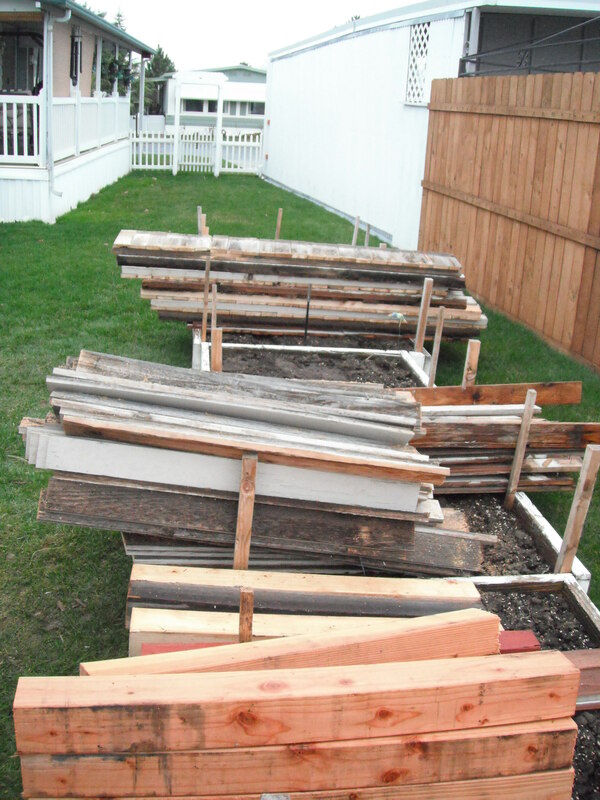 Our next shipment of 100 trees was for Juneberry or Serviceberry trees. These flowering trees also provide a delicious berry that is great for birds and pies! Now how could you go wrong there? We decided to do this tree planting with the teens group from The Center of Spiritual Living. The teens planted dozens of trees which were then watered by the childrens group. It was fun watching them all come together to plant. In the end almost 100 fruit bearing trees were planted and many got educated on the benefits of trees….which is significant. We were so happy to be able to work with the youth and with the National Wildlife Federation. Doing events like this really helps raise awareness about our organization and what we are trying to accomplish. As every Executive Director finds out at some point, events don’t always go as planned, even when the best of intentions are set forward. Recently Growing Change tried to facilitate a new community garden between a youth group and a retirement community.The idea was for the exchange of knowledge to occur between young and older. Together they could work side by side to create a garden that was accessible by a community of retirees, some of whom are quite disabled. Currently this 55+ mobile home park has no public garden areas with over 400 residents. Before any solid plans could be made, time tables got moved closer, donations fell through, and volunteering was restricted due to other events/holidays. 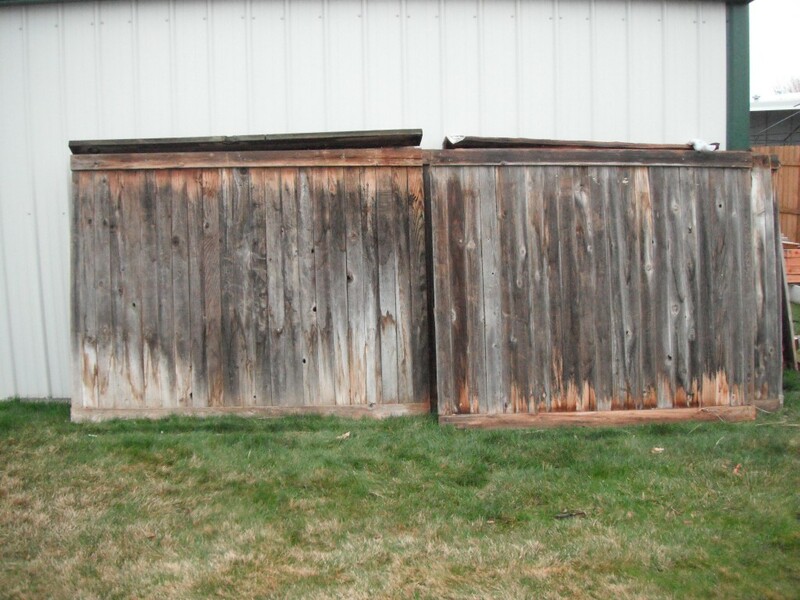 In the end, Growing Change did help facilitate the building of 7 boxes through the community efforts of 3 local heros.There was Frank the backwoodsman, my Great Uncle Erny and their fearless leader Grandpa Builder Bob. This team with the combined age of over 220 years was able to complete the impossible. They took 200 feet of heavy, warped fence panels which were headed for the landfill and turned them into beautiful raised gardens for a community to enjoy. 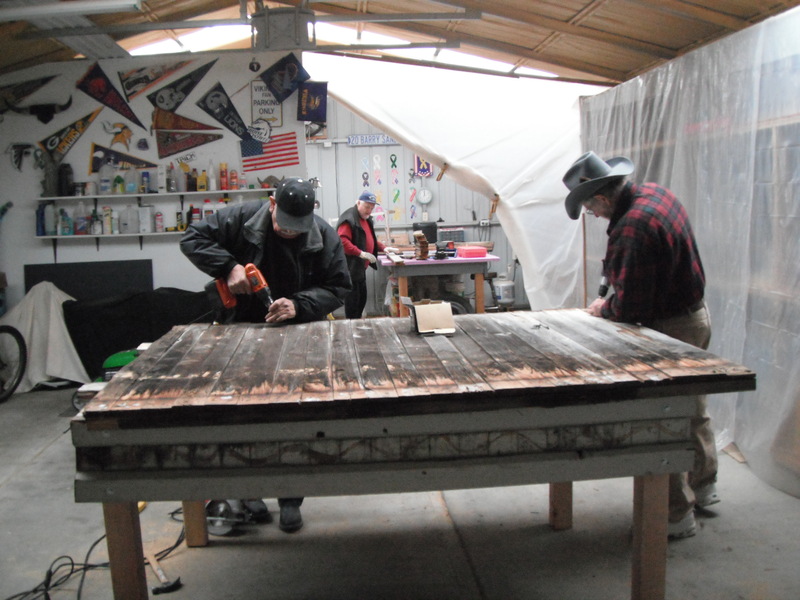 This building process was no easy task and in the end injuries did occur. My grandpa lost parts of his fingers and suffered a concussion but refused to give up until the project was over. Frank suffered a sprained ankle during a collapse and I suffered a bruise to my ego.In the beginning it was suppose to be an easy task but did not go as planned. We pride ourselves on having good planning and coordination and usually do. For some reason things just did not work out and I know as a young organization we have learned from this project. 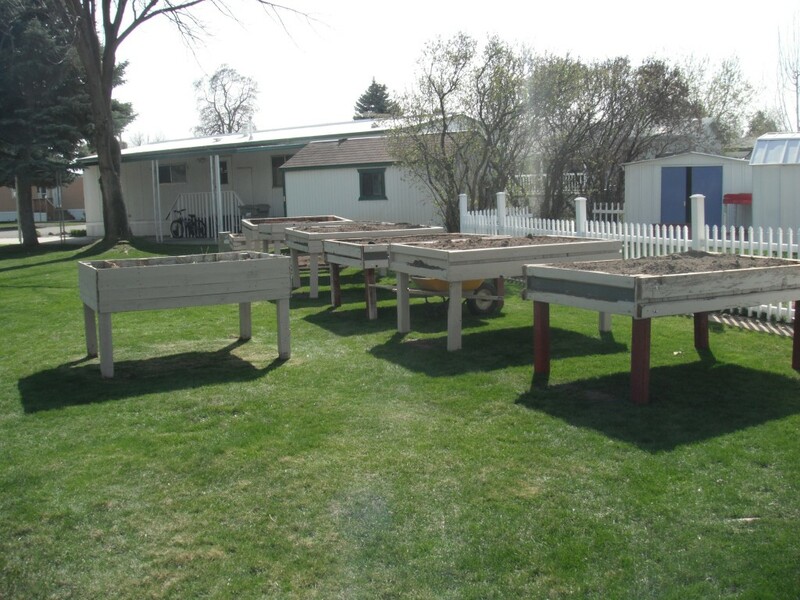 On the brighter side, due to our vision and ability to make things happen, there are 7 new wheelchair accessible garden boxes for a 55+ community to grow this summer and that makes us feel really good. The winter gets long when you want to plant trees and get outside and there is only cold in sight. I know at Growing Change we cant wait to get out and get the activities we have been planning all winter going…. we have plenty to tell you about. Seeing that Arbor Day 4/27/2012 and Earth Day 4/22/2012 are coming up, you know its going to be a busy time for us. Its true, why not hug a tree…. Trees provide air, food, clothing, paper, firewood, food, absorb toxins, provide habitats for wildlife and soo much more. They are living things that are in direct correlation with our survival; we should think about this more! That being said, when are you planting your next tree? During the next month there will be plenty of opportunities to get free trees from participating stores and organizations. Every year the NWF provides free trees to organizations such as our from their Tree Bank Program. This programs allows private donors to allocate funding for trees that will be planted by non profit organizations. Growing Change will receive 300 trees this year to be planted with youth groups around the area. We will teach these students the importance of trees, their effect on the environment and how to properly plant/care for them. It is a great event that will grow exponentially in the following years. 4/15 – Tree planting with the youth of Center for Spiritual Living – This event will feature tree plating and education with students aged 6-17. 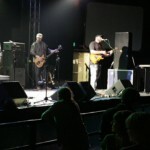 4/20/2012 Party 4 the Planet – A great event with live bands. 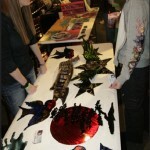 We will have a booth and give-aways so come check out our booth at The Knit Boise. 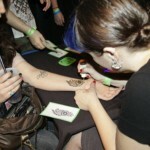 5/26 – 5/27 208 Tattoo Festival – A two day festival that will receive over 10,000 visitors. We will have a booth and be raising funds for water purification, please come check us out and donate. TBA – Metal for the Mountains – A Growing Change exclusive concert, more information coming.